Some Black students at Oregon State University are questioning the university’s commitment to diversity. The Corvallis Gazette-Times reports that students are raising the issue with a video posted online. 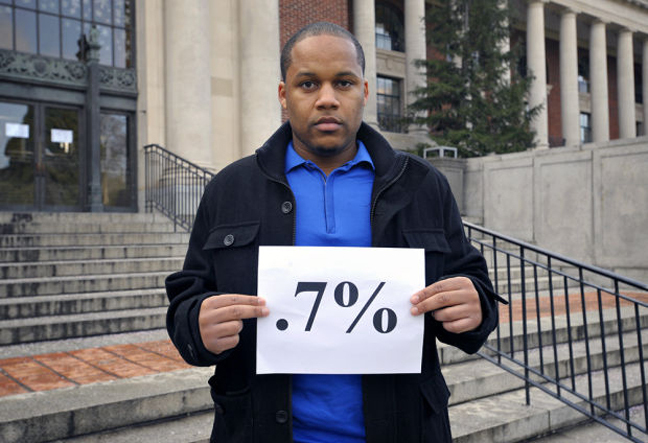 OSU Black Cultural Center President Anderson DuBoise III points out that just over 1 percent of OSU students are black. Graduate student Dominique Austin says Oregon State doesn’t do a very good job of recruiting people from Portland or inner cities and that OSU needs to address the feelings of isolation experienced by black students on a predominantly white campus. Steve Clark is OSU’s vice president for university relations and marketing. He called the student video “profound and provocative.” He says several high-level administrators met last week to discuss the issue and plan to meet with the students who made the video after winter break. Clark says OSU’s campus has become more diverse over the past decade.